A weekend silent retreat based on the prayer methods and exercises of St. Ignatius of Loyola. Led by Dovehouse Ministries. A directed silent retreat is an opportunity to take time away from the noise and distraction of everyday life, to rest and listen for God. The retreatant will meet daily with a spiritual director to process times of prayer and to mutually discern the movements of the Holy Spirit. This is a private group retreat for women. This is a retreat for the Hispanic Diaconate Candidates of the Diocese of Owensboro. This is a directed, Ignatian-style retreat for women religious. The director will be Gail Pitt of Dovehouse Ministries. Gail is a very experienced spiritual director and Christian counselor and has led many people through the Ignatian Exercises over the past decade. A Young Adult Lenten Retreat will take place on Saturday, April 13, 2019 from 8:00am to 5:00pm here at the monastery. Come and join other Young Adults (age 18-30ish) from across the Diocese for a day of prayer, renewal, and rest. Cost is $25 and includes continental breakfast and lunch. Rachel's Vineyard is a safe place to renew, rebuild and redeem hearts broken by abortion. This weekend retreat offers you a supportive, confidential and non-judgmental environment where women and men can express, release and reconcile painful post-abortive emotions to begin the process of restoration, renewal and healing. This is a group retreat for the Hispanic Ministers of the Diocese of Owensboro. This is a directed group retreat for students from the St. John’s Catholic Newman Center at the University of Illinoise Urbana-Champaign, led by their chaplain Fr. Rob Lampitt. This is a directed group retreat for women, led by Fr. Lou Caporiccio, one of the Fathers of Mercy. This is a directed group retreat for women, led by one of the Fathers of Mercy. This is a directed group retreat for men, led by one of the Fathers of Mercy. 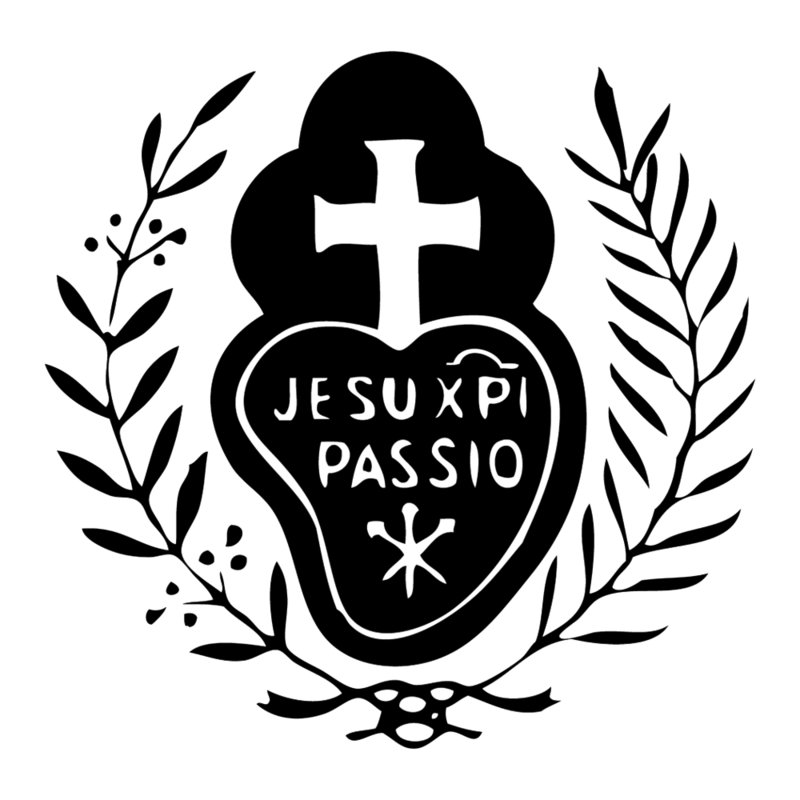 The newly formed Monastic Congregation of the Nuns of the Passion of Jesus Christ will be holding our first-ever General Chapter in Rome, January 21 through February 3. The superiors and additional delegates from the monasteries of the Congregation all over the world will gather for this important international meeting. Sr. Cecilia Maria of the Body of Christ, CP (Ane Kirstine Wynn) will be professing her perpetual vows today. A silent Advent retreat based on the prayer methods and exercises of St. Ignatius of Loyola. Led by Dovehouse Ministries. A directed silent retreat is an opportunity to take time away from the noise and distraction of everyday life, to rest and listen for God. The retreatant will meet daily with a spiritual director to process times of prayer and to mutually discern the movements of the Holy Spirit. This is a group retreat for the Holy Name Passionist Retreat Center Board Members. "The Formula for a Successful Marriage"
Our retreat master will be Fr. Louis Caporiccio of the Fathers of Mercy. Fr. Louis is an experienced retreat master, and he also serves as Chaplain of the Passionist Nuns of Whitesville, KY.
On Saturday, Sept 15, we will have a Holy Hour of Reparation at 10:15 a.m. to atone for the sins of sexual abuse and cover-up and to ask God’s healing for all abuse victims. This day is one of the most important Passionist Feasts on our calendar… Our Lady of Sorrows – the Principal Patroness of our Congregation. We are delighted to welcome back Fr. Ken Geraci, CPM, to lead our annual Passionist Oblate Retreat. Need some time away? We will host a Young Adult Retreat Day on Saturday, July 28 for men and women ages 18-30ish from our diocese of Owensboro. The day will be focused on helping young adults grow in their spiritual lives, and provide time for prayer, reflection, and relaxation. Cost is $25 and will include lunch and dinner. This is a private silent retreat for priests. Arrival is Monday, June 18, 2018, after 1:30; Departure is Friday, June 22, 2018, after lunch. The retreat offering for this week is $290.00 per person. There is optional participation in the Liturgy of the Hours with the Nuns. Daily Mass will be offered at 7 AM each morning. An evening like no other! Your life will never be the same! Donald Nohs is known as the "apostle of the Holy Shroud" and will lead us through an encounter with Jesus Christ in His Holy Shroud. Please join us for our annual Forty Hours of Eucharistic Adoration at the Monastery.